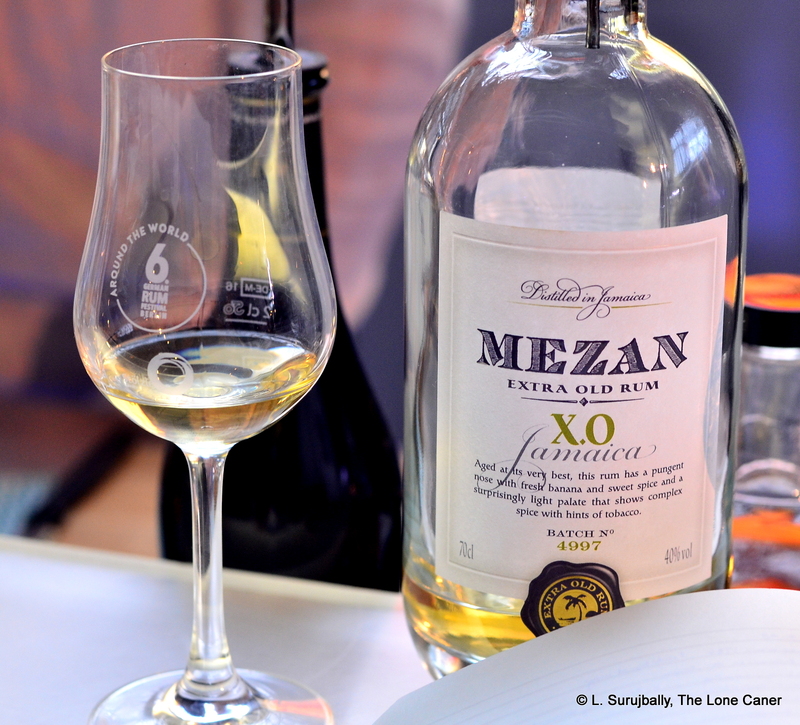 Tasting the Mezan XO is best done by trying it in conjunction with other rums of its strength (about 40%) because it’s a deceptively mild and seemingly reticent sort of product – so if you taste it with some stronger drinks it falters. It coyly presents as a weak and diffident product, and it’s only after sticking with it for a while that its attributes snap more clearly into focus and you realize how good it really is. I started out thinking it was simply too mild and too little was going on there, but by the end of the session I was a lot more appreciative of its quality. 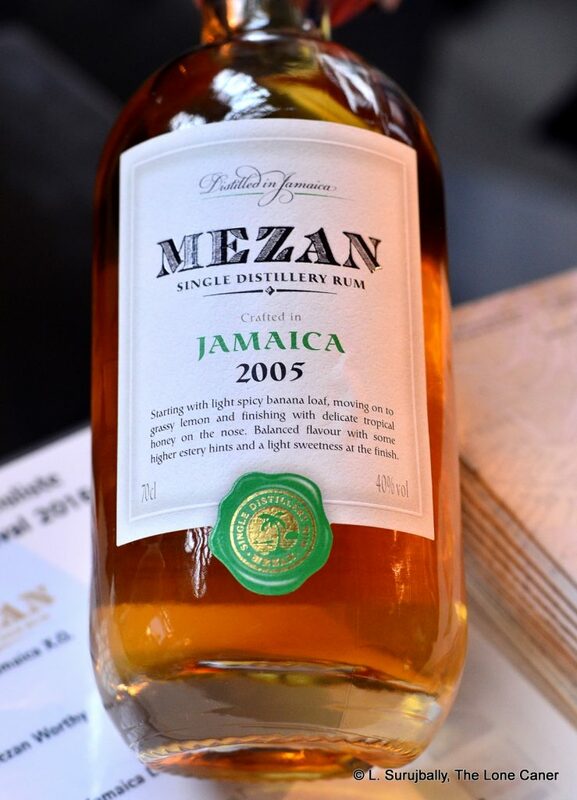 Mezan is an independent bottler out of the UK, formed by a gent named Neil Matthieson who ran a spirits distribution company since the 1980s and used it as the parent company for Mezan in 2012 (he is the managing director of both). 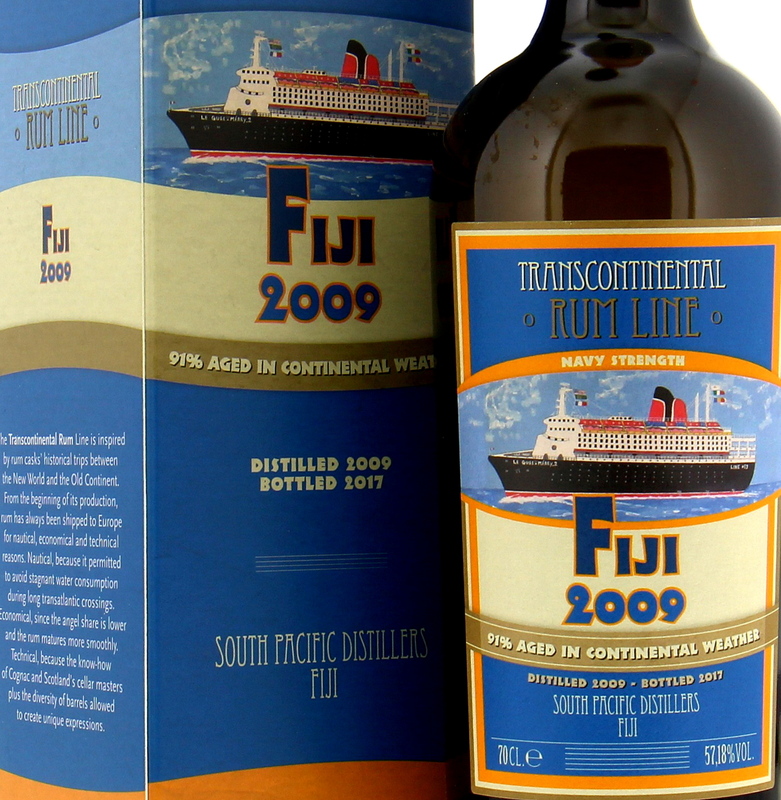 Following the usual route for an independent, they source barrels of various rums from around the world and bottle them in limited editions. 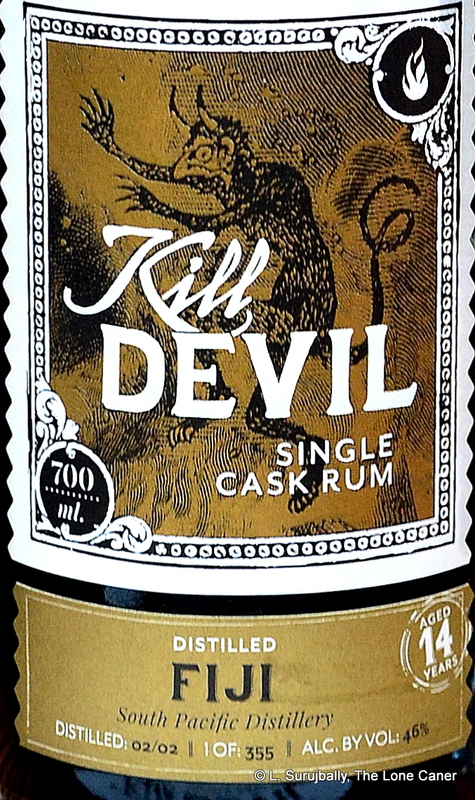 However, in the XO they have opted for issuing a blend of rums from Jamaica – not from single distillery, but from several, and The Fat Rum Pirate notes it as having two components from Worthy Park and Monymusk (there are others, unidentified) and Steve James over at the Rum Diaries blog wrote that he heard that the youngest part of the blend is four years old. 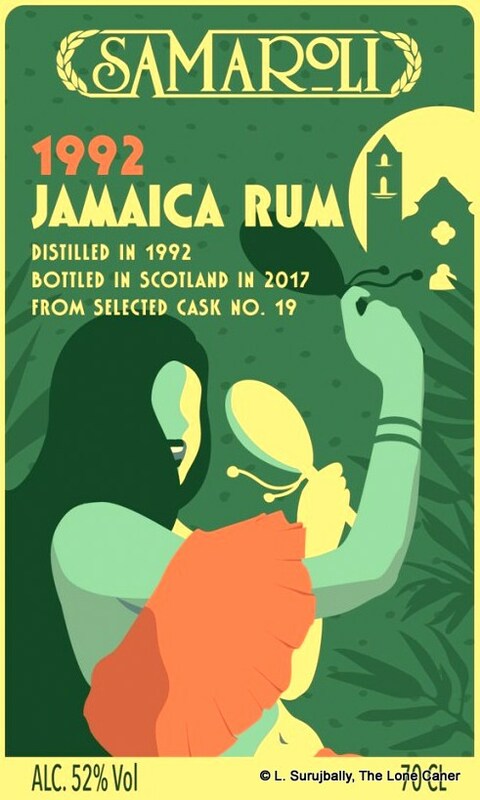 I myself was told by a rep that all components of the blend were in the 18-24 months range, but that might have been just for the rum from my batch number (#4997). I’d suggest ageing is continental. According to Matt in his longform essay about the XO, Mr. Matthieson prefers to bottle at a strength in the low forties. 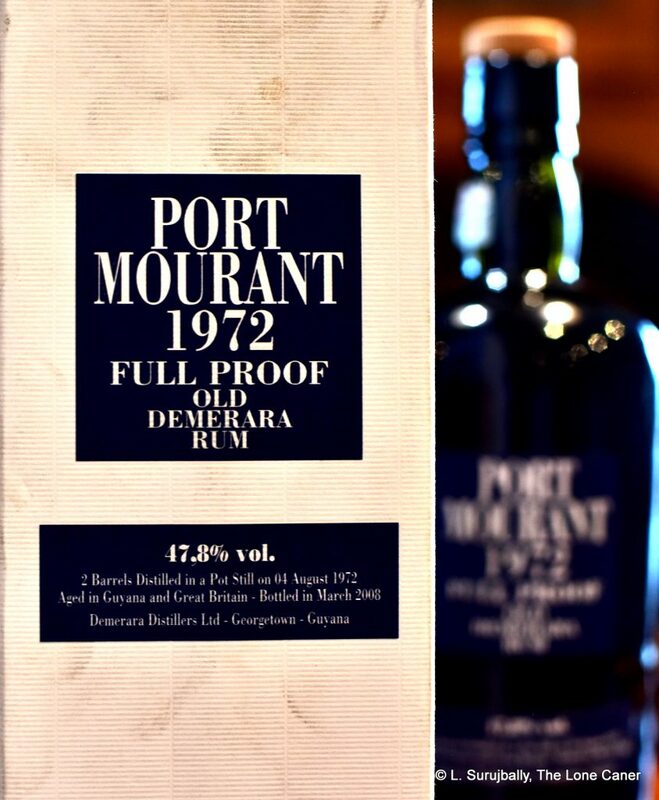 This has both positive and negative aspects – it becomes more accessible to people not used to cask strength rums, but at the price for the enthusiasts of weakening its clarity. The nose of the XO makes this clear – it’s nice and aromatic…but thin, very thin. 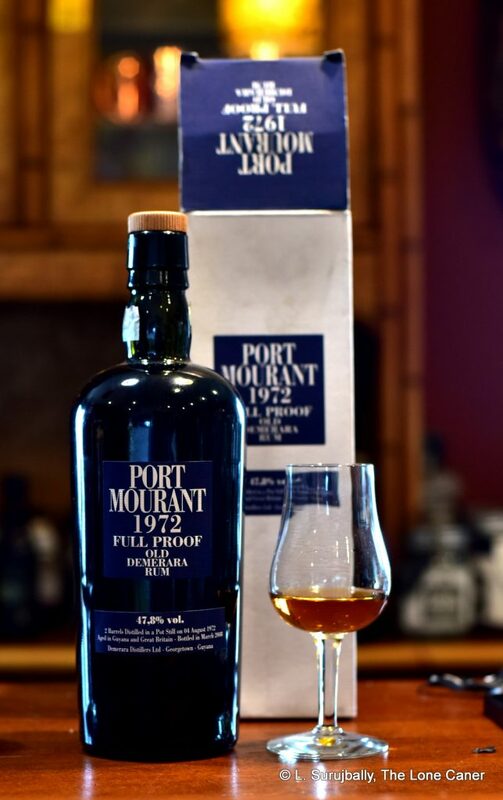 Sure, there are notes of pot still funkiness, brine, olives, dunder, rotten fruit, some plastic – it’s just that they’re faint and light and too wispy. 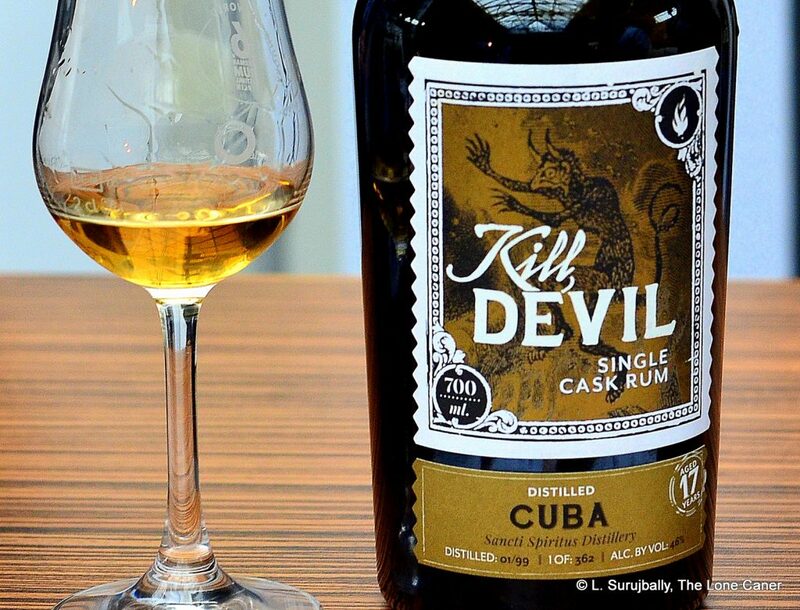 That delicacy also permits the alcohol forward note to be more dominant than would otherwise be the case, and it presents more as something spicy and raw, than a delicate and nuanced rum. 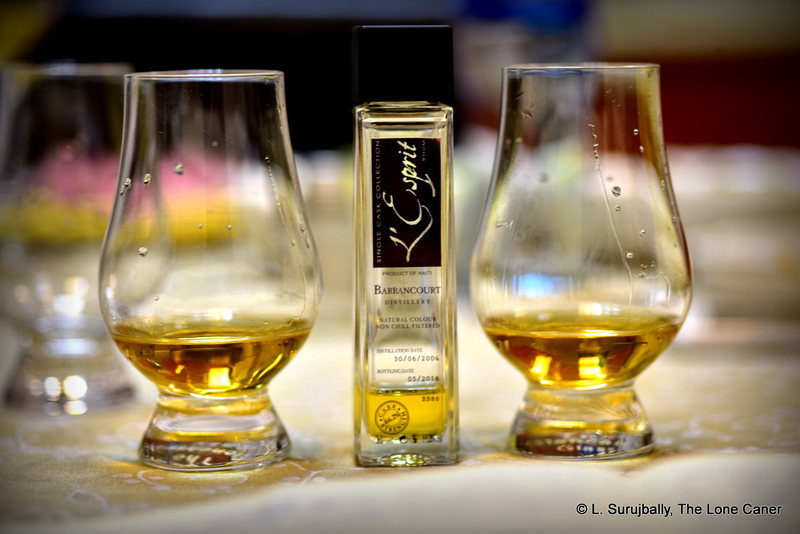 The palate permits the low strength to come into its own, however. Once one waits a while and allows oneself to get used to it, the flavours become quite a bit more distinct (though they remain light). Esters, overripe bananas and some nail polish to begin with, moving into a smorgasbord of rather light sweetness, plastic, brine, citrus and green apples – a sort of combination of fruits both fresh and “gone off”. Somehow this all works. 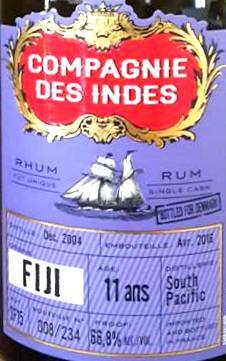 And I think that the rum deserves a second and a third sip to pry out the nuances. 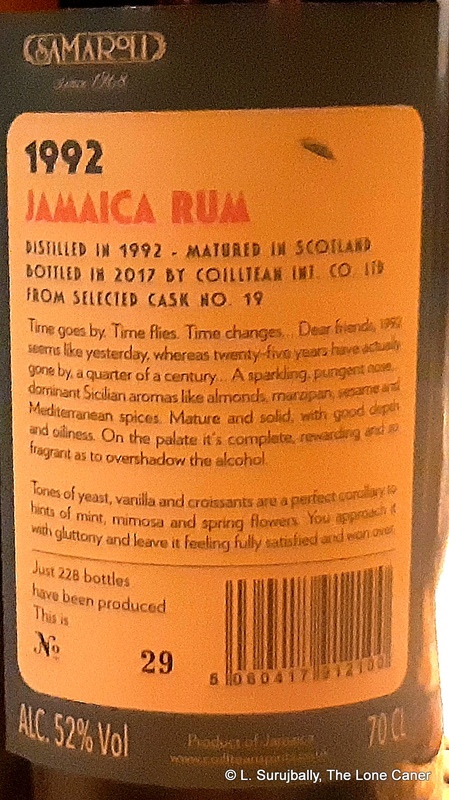 The finish is no great shakes, short and sharp and spicy with more crisp fruits and brine, but so quick that the memory one is left with is more of a young and feisty rum than a seriously aged one. 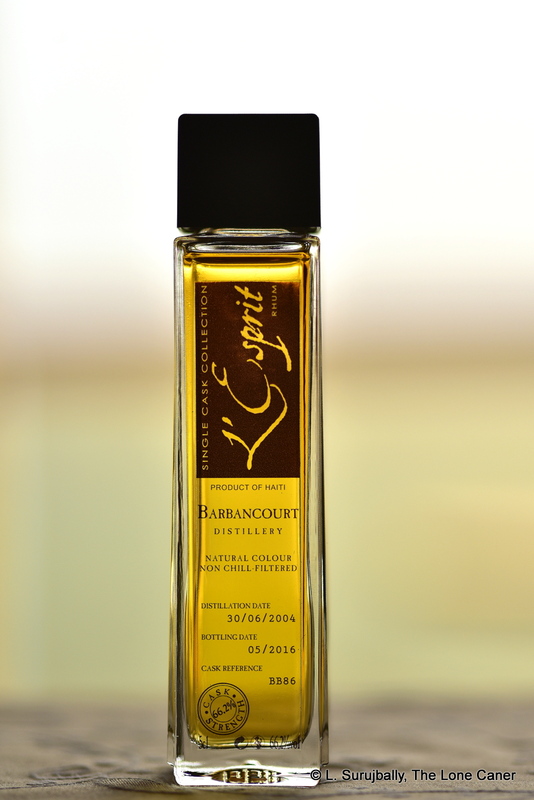 Certainly the overall impression one is left with is of a young blend, possessing enough complexity to warrant more careful consideration. 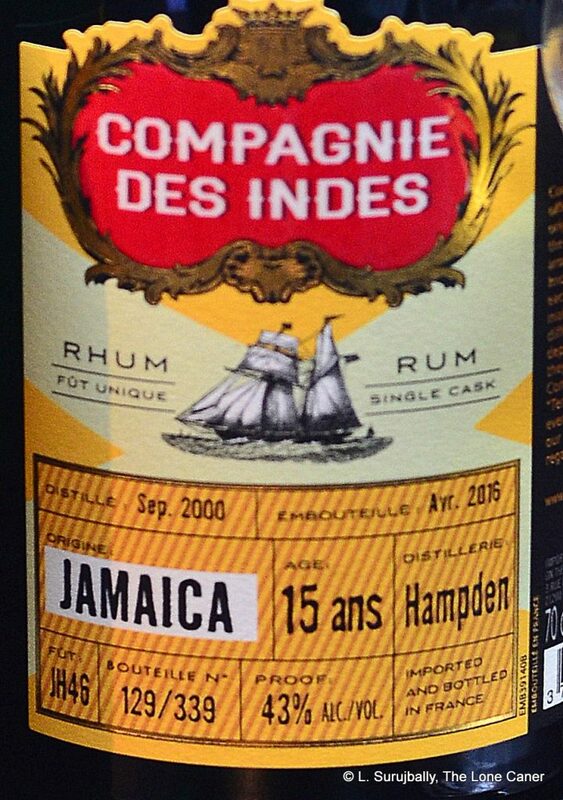 No need to mix this if you don’t want to, it’s decent as is, as long as chirpy young Jamaicans are your thing. 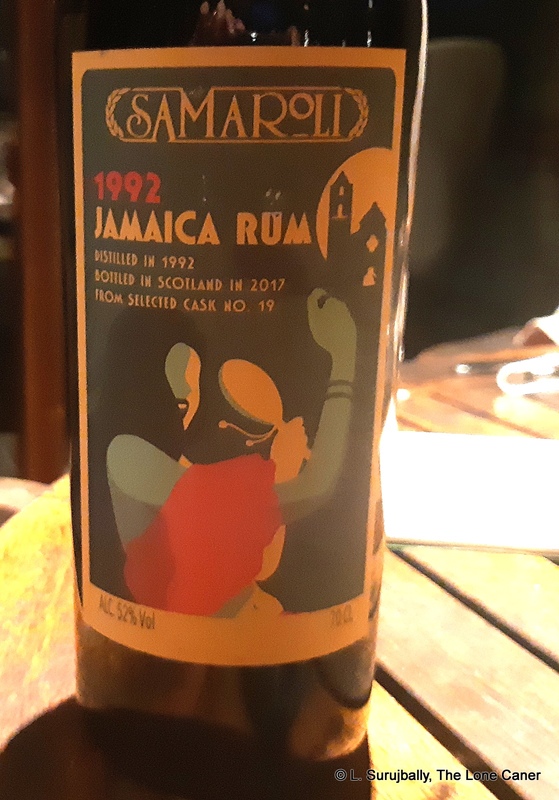 As a Jamaican representative rated against the pantheon of better known and perhaps more impressive rums, though, it reminds me more of young and downmarket Appletons or J. Wray offerings than anything more upscale. 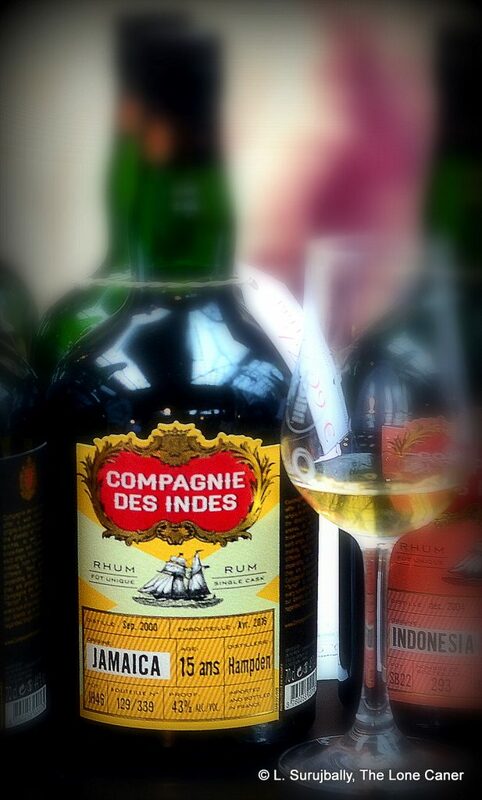 What makes the rum a standout is its price. 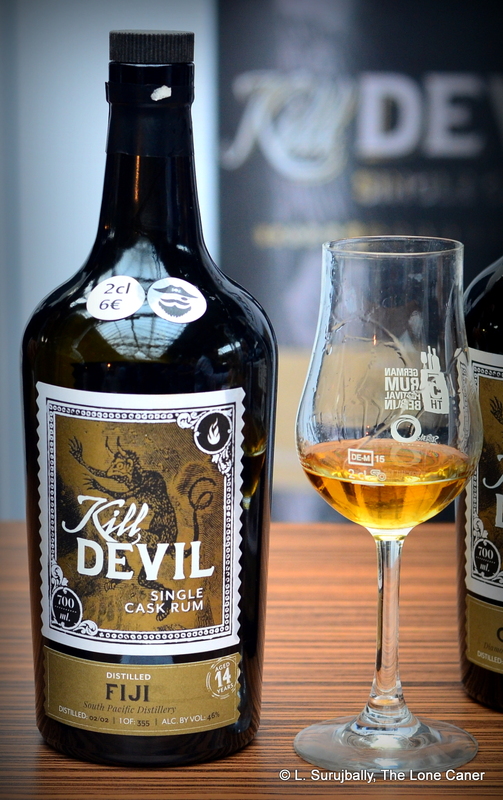 Retailing in the UK at around £30 and of a reasonably plentiful outturn, it’s clear that the XO is an inexpensive way to get into the Jamaican style. 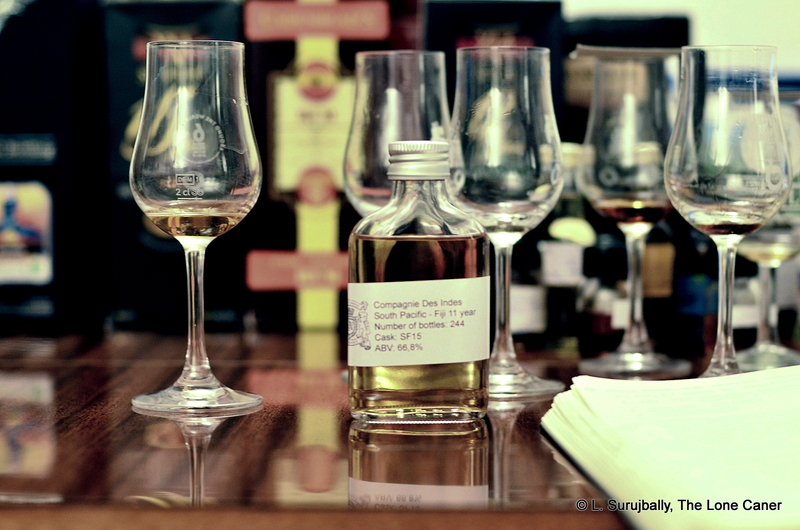 There’s a lot of noise online the estate-specific rums like Monymusk, Clarendon, New Yarmouth, Worthy Park and Hampden (and that’s aside from Appleton itself), but not everyone always wants to pay the price for cask strength bruisers or indie bottlings that are so distinctly focused. 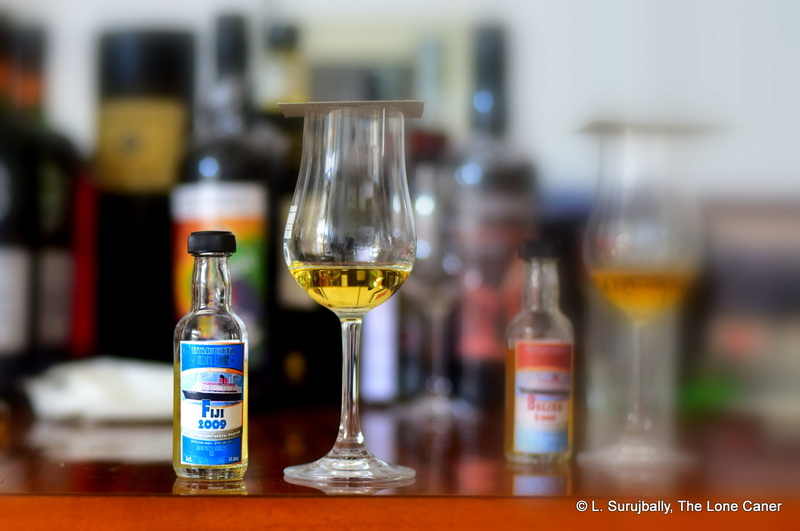 When it comes to an affordable, living-room strength blended rum that is middle-of-the-road funky and estery and works well as both a sipping drink or an ingredient into something more complicated, the Mezan Jamaican XO may be a very good place to start, no matter how you like drinking it. And at the very least, it won’t unduly dent your wallet if your own opinion turns out to be less than stellar.